The Associated Bank will permanently close at 3 p.m. on Friday, June 14, 2019. WASHBURN COUNTY — A bank in Washburn County will be closing its doors in June of 2019. 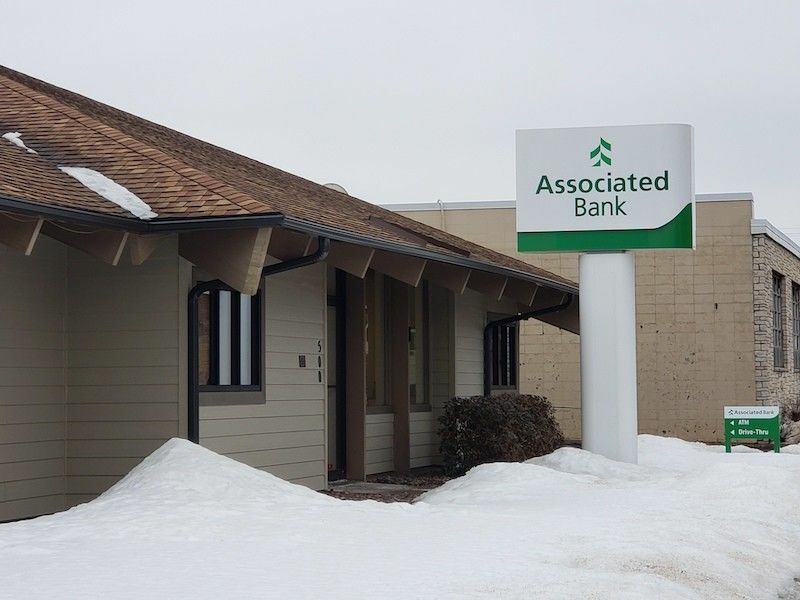 Associated Bank, located on North Front Street in Spooner, Wisconsin sent a letter to their members announcing their decision to close the location. Upon request, Associated Bank provided a copy of the letter to DrydenWire.com which you can read in its entirety below. We value our relationship with our customers and want to keep you informed of any changes that will impact your banking experience. Based on evolving customer banking preferences, we are modifying our branch network. As we continue to proudly serve Wisconsin communities, we have decided to consolidate services at our Spooner location to our Hayward and Rice Lake locations. Your Associated Bank debit card allows you to use any of the MoneyPass ATMs in Spooner free of charge. Please visit AssociatedBank .com for list of locations. Our convenient online banking and Associated Bank Mobile offer useful financial tools and allow you to access and manage your accounts, anytime, anywhere. SnapDeposit in our mobile app allows you to deposit checks from your mobile device. Just sign the back of your check, snap a picture of the front and back, and submit. Our 24-Hour Telephone Banking is available by calling 800-682-4989. If you have a safe deposit box, we will send you a separate letter with all the details you’ll need. If you have any questions, we’re always here for you. Please feel free to visit your local Associated Bank or contact Market Manager Cynthia Bodoh. You can also call our 24/7/365 Customer Care team at 800-236-8866. Thank you for choosing Associated Bank. We look forward to continuing to serve your banking needs.